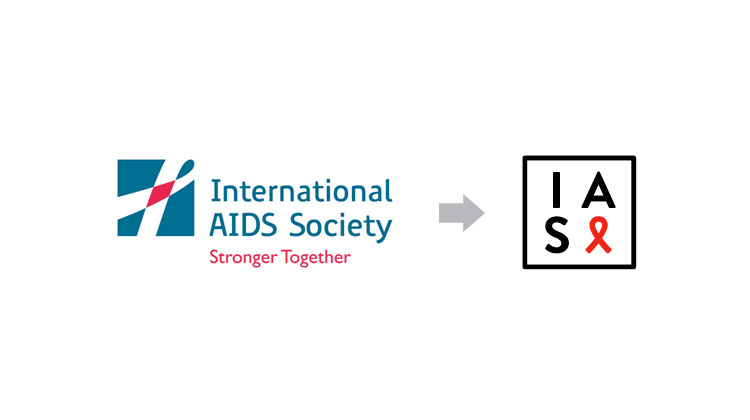 To improve the outcomes for children and adolescents living with HIV, the International AIDS Society(IAS) and the World Health Organisation (WHO) have developed new priority research agendas. The News Agency of Nigeria (NAN) reports that the IAS’s Collaborative Initiative for Paediatric HIV Education and Research (CIPHER) and WHO presented the agendas at a satellite session during the ongoing IAS Conference on HIV Science in Paris. Speaking at the forum, IAS President, Prof. Linda-Gail Bekker, said all information about paediatrics and adolescent HIV epidemics pointed to the need for more and better targeted research. “The research must be targeted at addressing the many clinical and implementation research questions that remain unanswered in the global response,’’ she said. Gottfried Hirnschall, the Director of HIV Department in WHO, said HIV testing and treatment rates were lower for children and adolescents than for adults. “These priority research agendas can help answer the most pressing questions in the field, streamline research, maximise investments, inform important policy changes and, ultimately, improve the lives of infants, children and adolescents living with HIV. “Only 43 percent of children living with HIV are accessing antiretroviral treatment (ART) and 43 percent of HIV-exposed infants are tested by the recommended age of two months. “In 2016, 260,000 adolescents became infected with HIV. “ With the successful scale up and effectiveness of ART, more children living with HIV are growing into adolescence and require ongoing support to remain in care and adhere to ART. “We must take action now to close the gaps in the HIV response for children and adolescents, to deliver better HIV prevention, treatment and testing to those in greatest need. “The IAS/WHO process has helped us to define priority areas for further research, to inform global policies and implementation to bring us closer to an AIDS-free generation for infants, children and adolescents,” the WHO Director said. Stakeholders at the forum, in addition to highlighting the most urgent areas for research focus in paediatric and adolescent HIV, made recommendations to maximise the impact of new and ongoing research efforts in the field. They also called for improved programmatic data to help measure the impact of new strategies and determine what works best in specific contexts. The stakeholders further called for increased participation of civil society and community-based organisations. They solicited support for innovative trial design approaches, when appropriate, and use of innovative strategies such as observational data and big data collaborations to inform policy and programme decision making. Other recommendations included continual innovation in basic and implementation science to develop new tools and increase the effectiveness of care to end paediatric HIV.